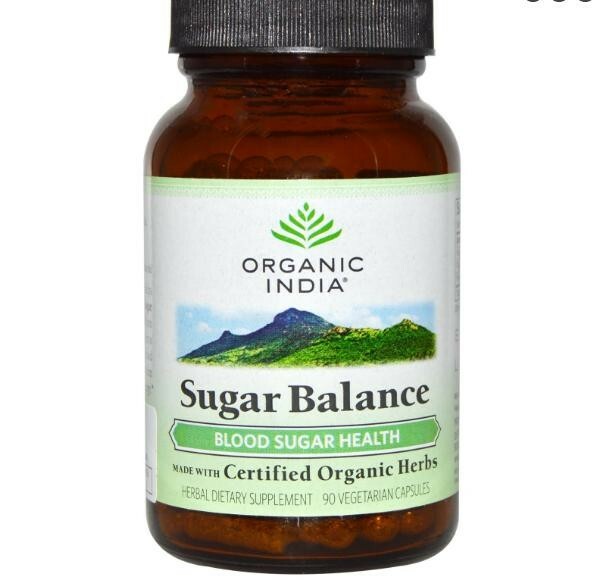 Sugar Balance supports blood sugar health, helps reduce cravings and balances energy levels. Sugar Balance supports healthy carbohydrate metabolism and insulin health. Sugar Balance supports blood sugar health, helps reduce cravings and balances energy levels. 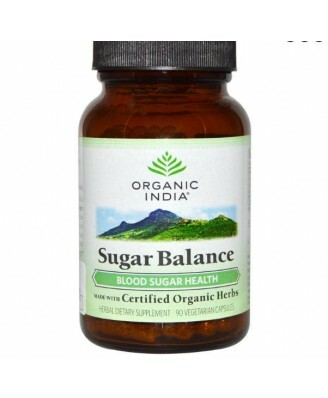 Sugar Balance supports healthy carbohydrate metabolism and insulin health. 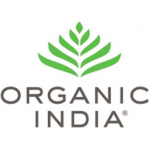 These functions work together to support healthy blood sugar levels, smooth out mood & energy levels and support optimal fat metabolism responsible for weight management & stable energy. 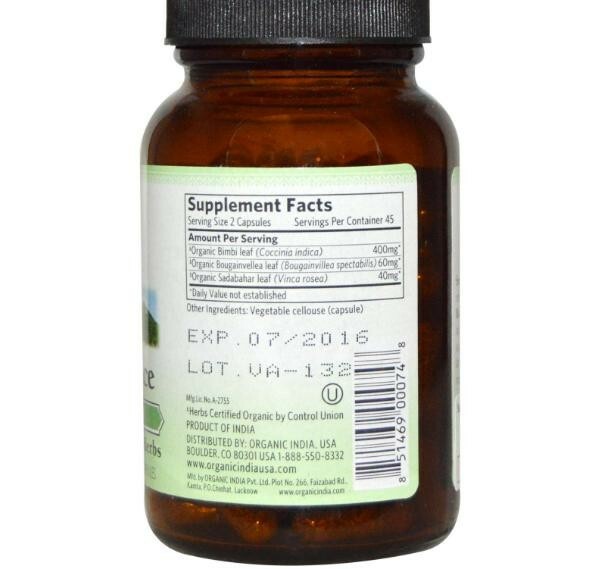 2 capsules with water before meals 3 times a day or as directed by your health care practitioner.